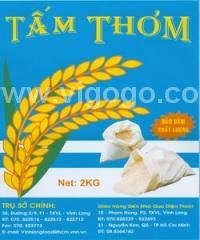 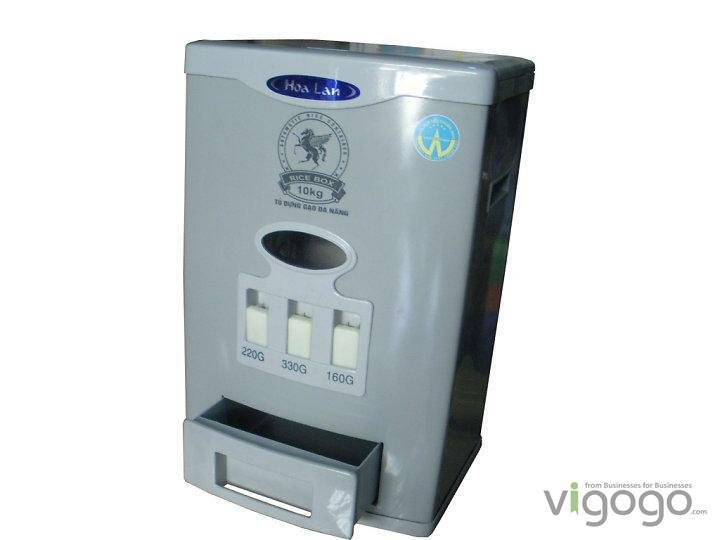 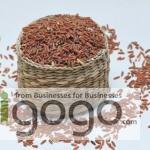 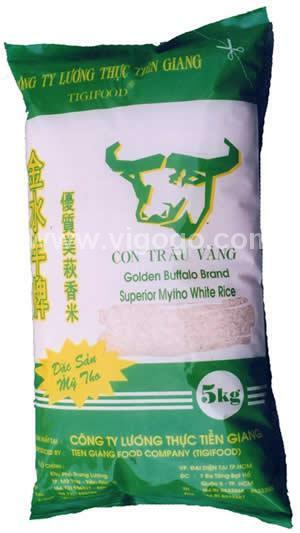 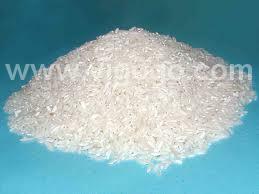 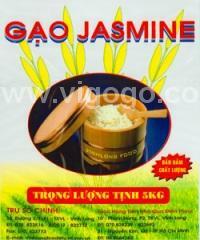 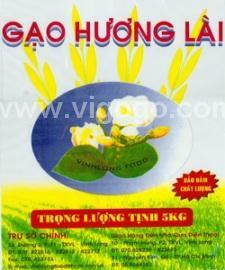 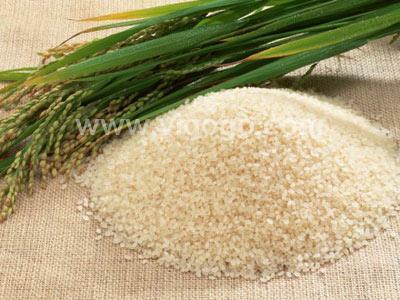 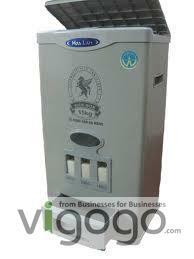 21 product(s) found for "RICE"
Jasmine rice Vinh Long Food Corp. 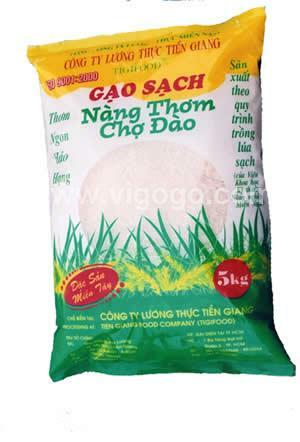 Broken rice Vinh Long Food Corp. 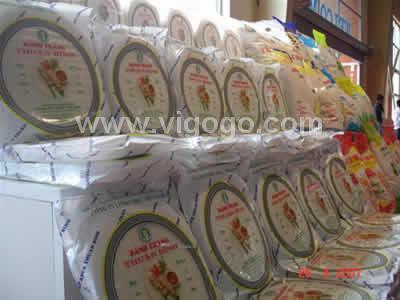 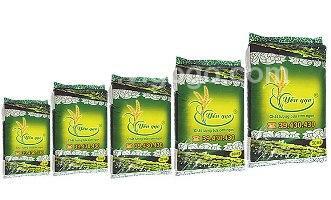 Flavor rice Vinh Long Food Corp.